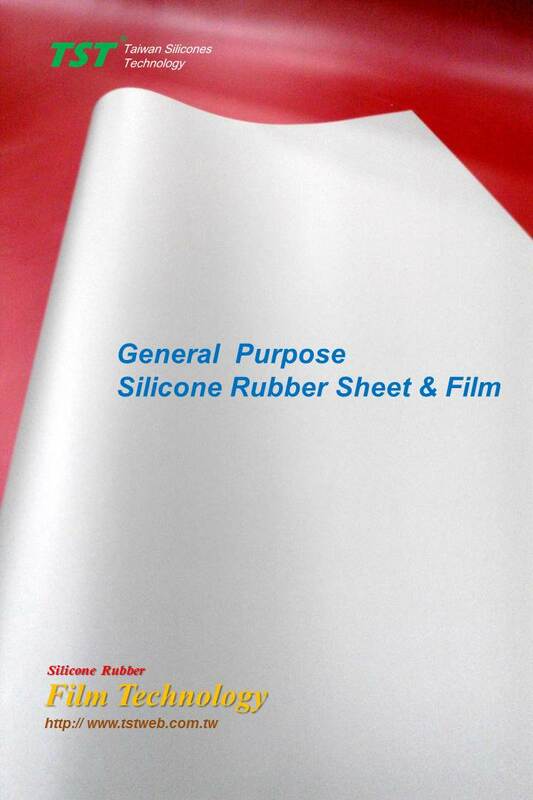 Home > Product Line > Silicone Rubber Sheet & Film > TG02-General Purpose S.R.S. is mainly used in all fields. It has great physical and chemical characteristics that can meet your various requiremets. Insulation mat, Industrial molding ( press/ transfer molding ), furniture manufacturing, Cushion mat for heat pressing processes, Industrial working mat.